Photographs by Lisa McCarty. Text by Rebecca Norris Webb and Kirsten Rian. RADIUS BOOKS, Santa Fe, New Mexico, USA, 2018. In English. 124 pp., 50 color illustrations, 8x10". Reviwed on photo-eye Blog by Rowan Sinclair-Gregg. 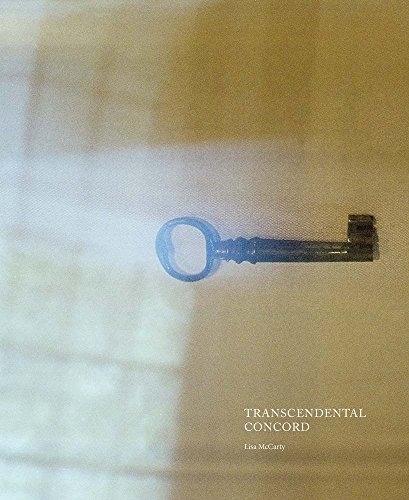 Transcendental Concord documents the spirit of Transcendentalism, the literary and philosophical movement that arose in the mid-19th century. While the circle of Transcendentalists in New England was wide, at its center was a core group that lived in Concord, Massachusetts. Bronson Alcott and daughter Louisa May Alcott, Ralph Waldo Emerson, Nathaniel Hawthorne and Henry David Thoreau lived within a few miles of each other for nearly 20 years, regularly meeting in each other’s homes and on the paths of Walden Woods to discuss their writings and beliefs. 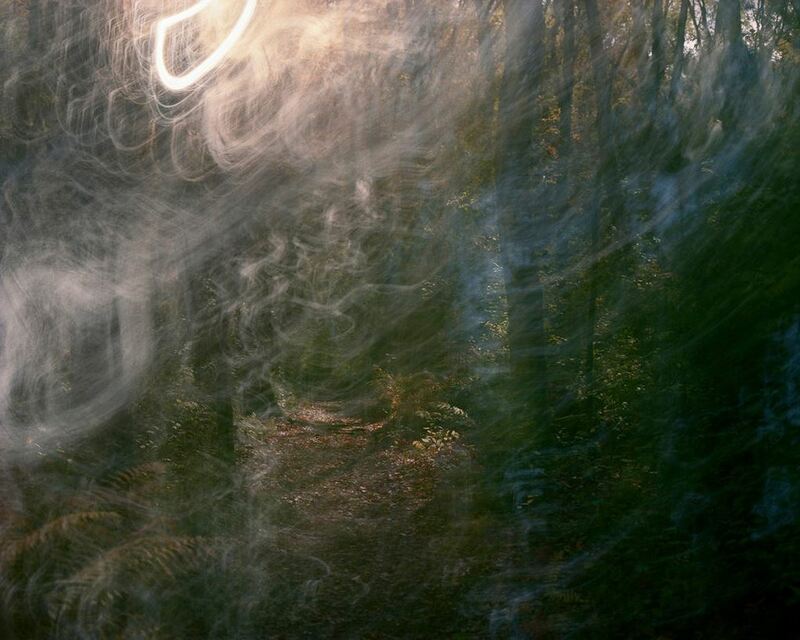 These five Concordians have inspired generations of artists and radicals to “live deliberately.” Through this project, which involved equal parts photographing, walking and reading, North Carolina–based photographer Lisa McCarty pays homage to the Transcendental movement and its ideals by making images that bear witness to its philosophy through the landscape that nourished it. Limited Edition of 100 copies, each with a set of four postcard-sized archival pigment prints from the book, printed, numbered, and signed by the artist, and a signed copy of the book.